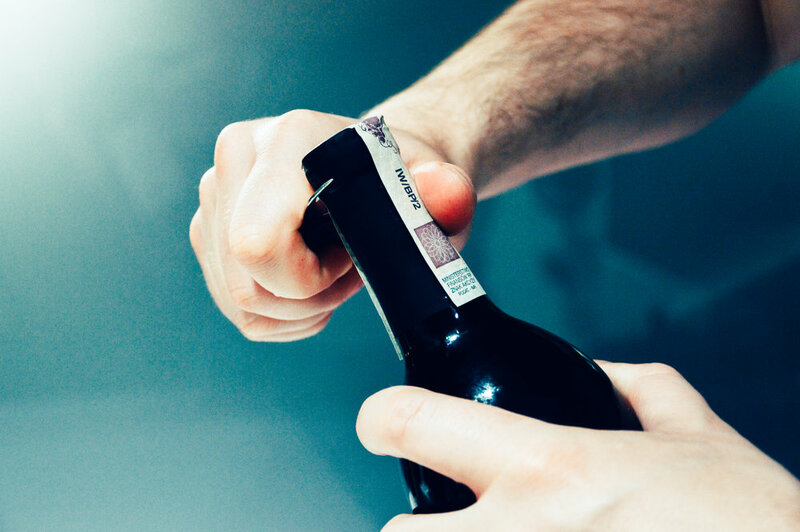 USA Wine Imports is a national importer of wine and spirits in New York City providing wholesale customers distribution in all major wine markets in the United States. We act as a wine and spirits wholesaler in New York State, servicing all licensed restaurants and retail stores in New York. We maintain out of state shipping licenses to support sales to other wholesalers in all major wine markets. USA Wine represents outstanding portfolios of wine from throughout the world. We work closely with wine producers, importers, brokers, and agents to develop innovative sales and marketing strategies and to meet ambitious sales goals in a crowded marketplace. The staff and salespeople representing USA Wine are skilled, professional, and proud of the work that they have accomplished. Our activities are supported by robust computer and accounting technology that provide efficient processing and tracking of inventory and orders. Click the pay button below to make a payment in order to come off state COD. Please pay us by check or electronic transfer through your bank, if time permits.